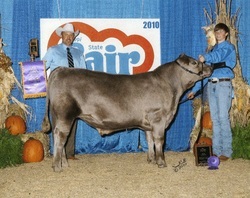 2010 MS State Fair Grand Champion Steer. 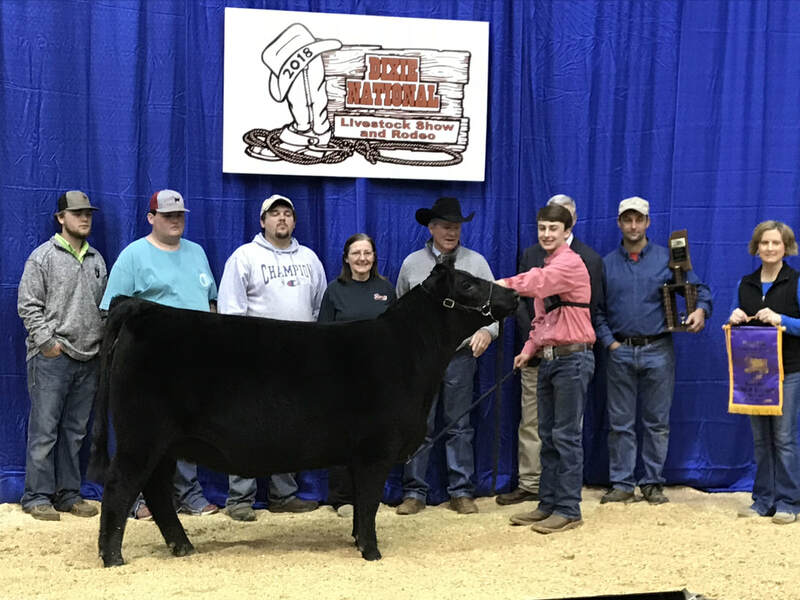 Champion Non Brahman Commercial Heifer at the Union Parish Summer Showdown, Caldwell Parish Livestock Show, & Ark-La-MS Fair. 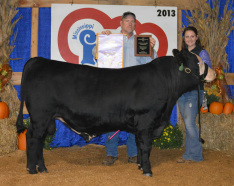 Reserve SimAngus Bull at the 2012 MS State Fair, 2013 SW District, & the 2013 Dixie National Junior Round-Up. 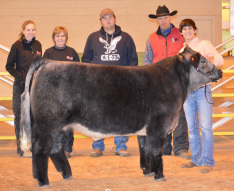 2012 MCCA Holiday Classic Grand Champion Steer. 2013 Dixie National Junior Round-Up English Light Weight Reserve Champion. 2013 SE District Show Grand Champion Sim Percentage. 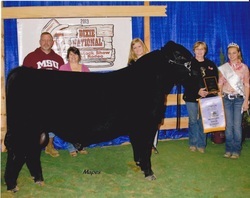 2012 MS State Simmental Open Show- Reserve in Division. 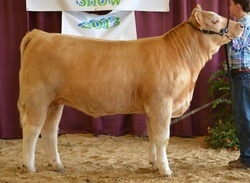 2013 Spring Preview Show Reserve Grand Champion Heifer. 2013 MS State Fair Reserve Sim Percentage Bull. 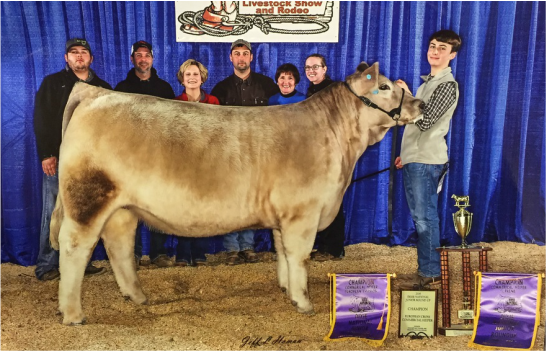 Lee Co. Classic (MS)- Supreme Commercial Heifer. Purina Show Chow Clinic (LA)- Reserve Non Brahman Comm. Alexandria (LA)- Grand Champion Non Brahman Comm. Heifer. Scott County (MS)- Supreme Commercial Heifer. South MS Fair- Supreme Commercial Heifer. 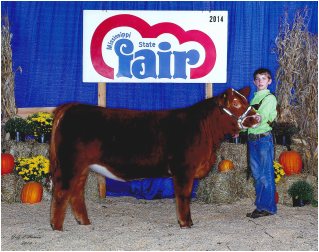 2014 MCCA Holiday Classic- Grand Champion European Heifer.